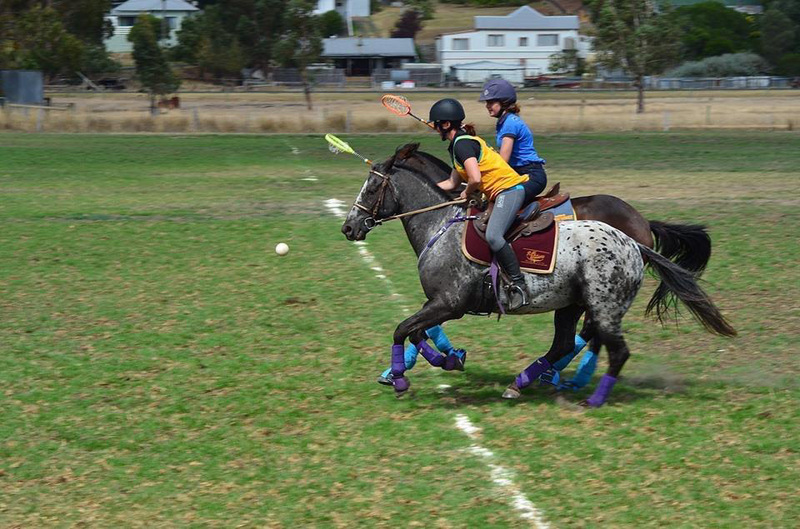 Casterton Polocrosse Club is situated in the small town of Casterton in South West Victoria. The town lays claim to be the birthplace of the kelpie and is situated approximately 42 kms east of the South Australian border. 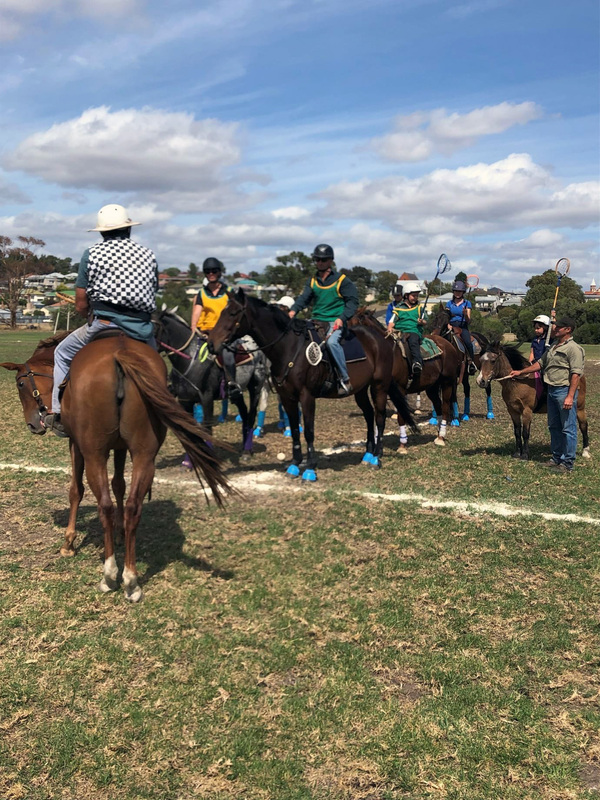 Casterton Polocrosse Club is a vibrant club with a wealth of knowledge and a strong emphasis on player development and participation. 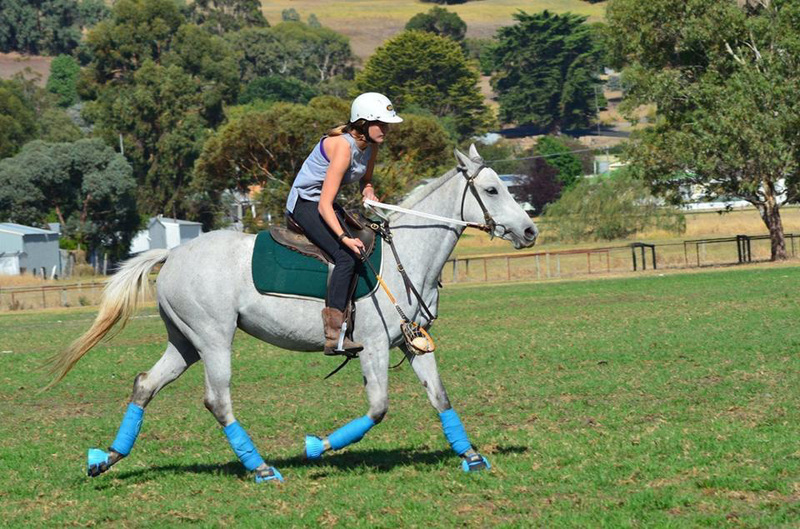 Blue Bandage Polocrosse (BB) is aimed at those individuals who have always wished to try our great sport but in a controlled setting with no contact with a strong focus on fun and skill development. Casterton members decided to hold a Blue Bandage come and try day with skilled coaching creating an environment that allowed BB players to develop at their own pace. After registration riders from 7 years of age on chubby little ponies to show jumpers wishing to try another discipline lined up for a start ready to take on the day. The day commenced with all players old and new gathering at the club rooms for a quick rundown of the game, safety chat and introduction to our head coach, assistants and of course each other. Once all questions were answered the riders saddled up and they headed out onto the fields to try their hand at some drills. 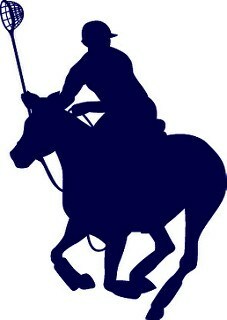 Although the riders were timid at first, in no time the confidence grew and so did the smiles. It was also lovely to look at the grandstands beside the field packed with curious spectators having the game explained to them whilst watching the day, possibly creating a positive mind set that they could also have a go in the future. 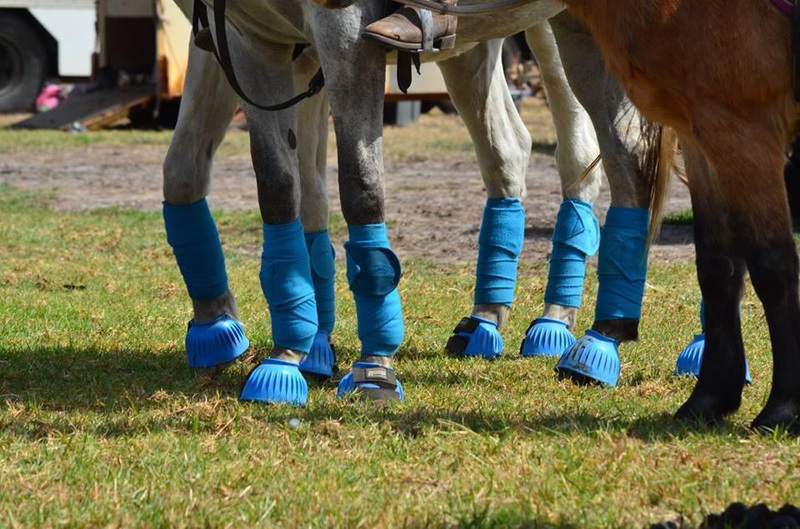 The morning consisted of bandaging, ball work, controlled drills, horsemanship and problem solving as issues arose and by lunchtime the horses were ready for a break and so were some of the riders. 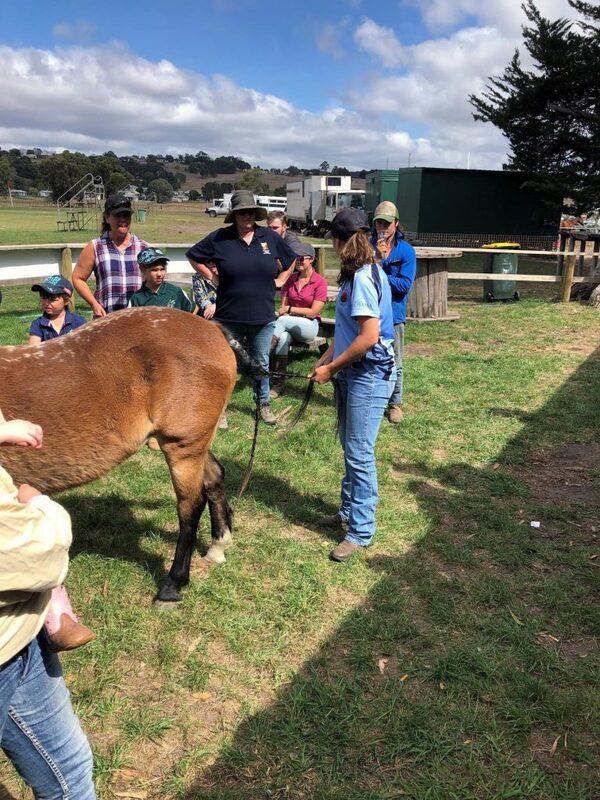 Whilst a bbq was enjoyed a tail plating demonstration occurred giving everyone the chance to have a go on our wonderful mannequin Lucy the pony! After lunch our senior players saddled up and played a few chukkas whilst one of our more experienced members fielded umpiring questions and explained play as the game continued. Then it was time for our BB players to have a go and the coaching did not fall on deaf ears as they very quickly got into the rhythm of the game and some great play was witnessed by all at the grounds. 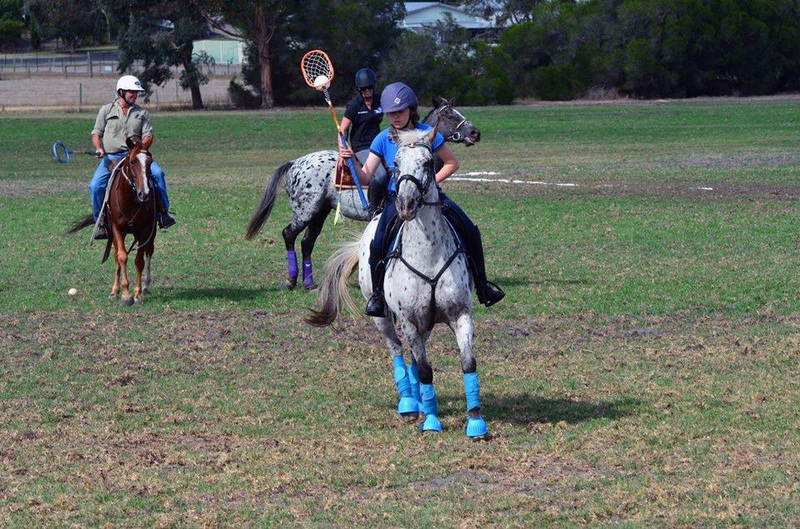 Young or old, pony or thoroughbred it didn’t matter, all players competently wheeled their ponies around the field under the careful eye of our coaches and umpires and a sense of accomplishment was evident from all. 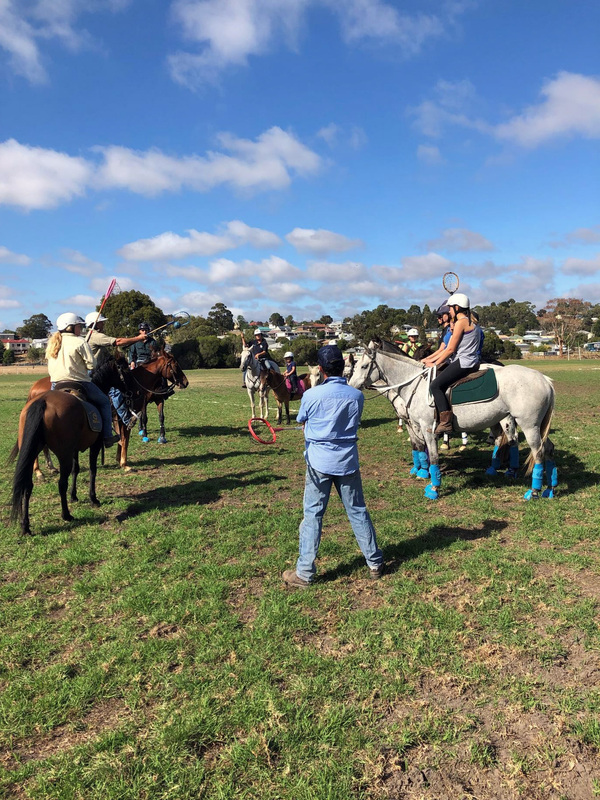 With the ponies back in the yards looking quite tired players went back to the club rooms for a debrief, a look at the Polocrosse Story DVD and of course coffee and cake! The day concluded with a small well done gift from the Club and plans for their next outing with an assurance our coaches and members will assist along the way. Upon reflection the day reinforced the need for BB polocrosse and the strength of the polocrosse community to welcome and assist new members into our sport.